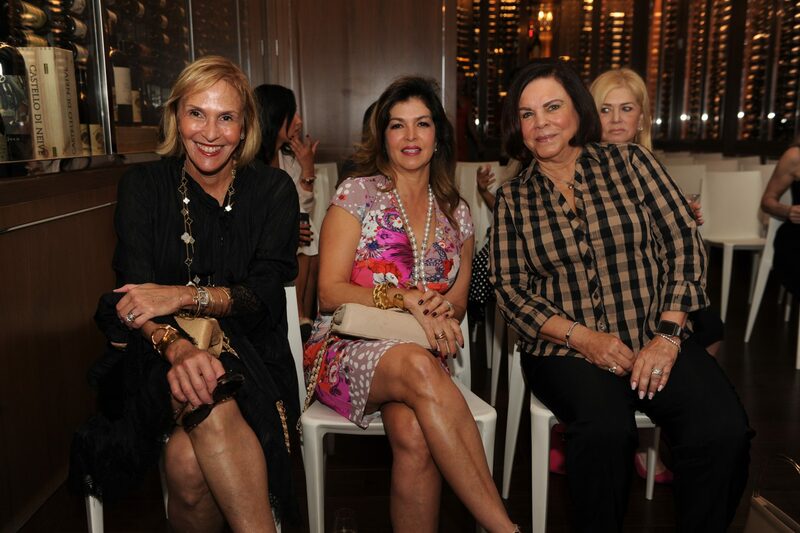 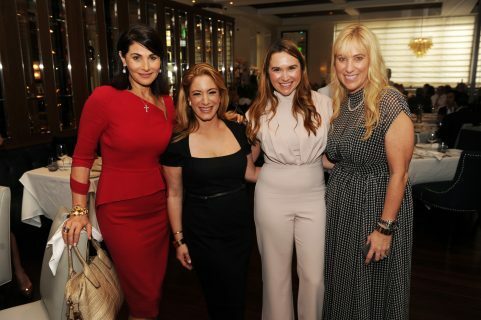 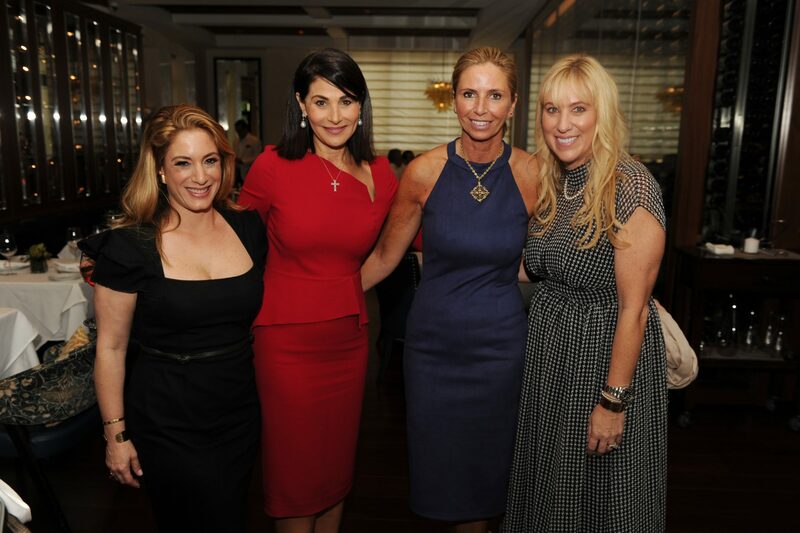 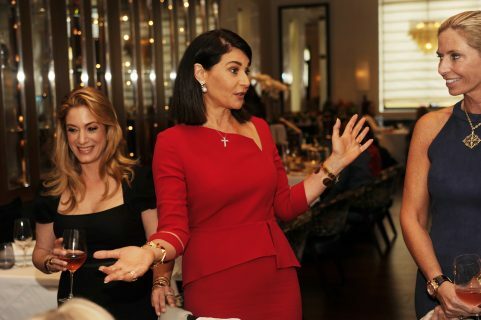 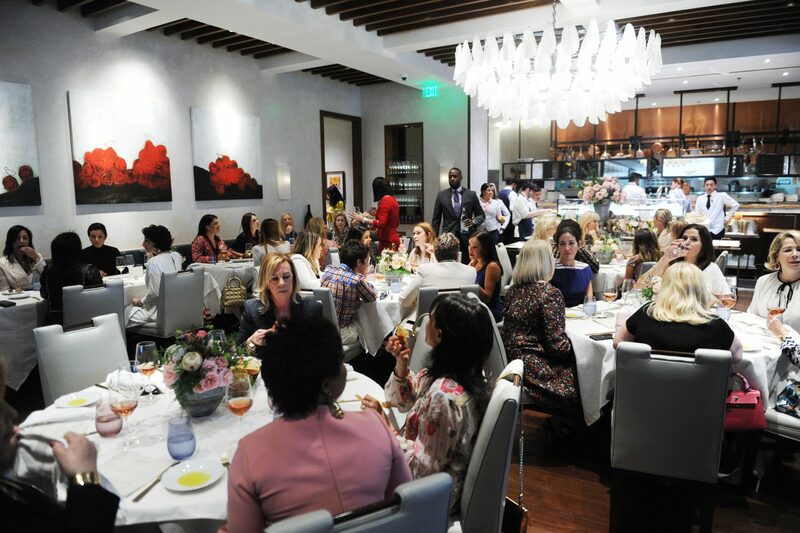 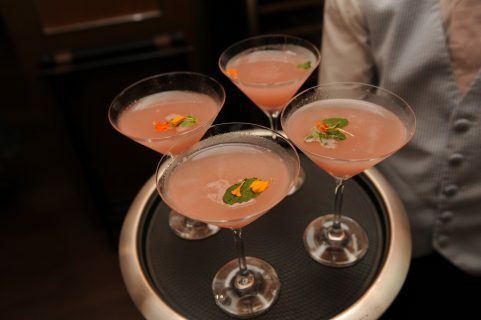 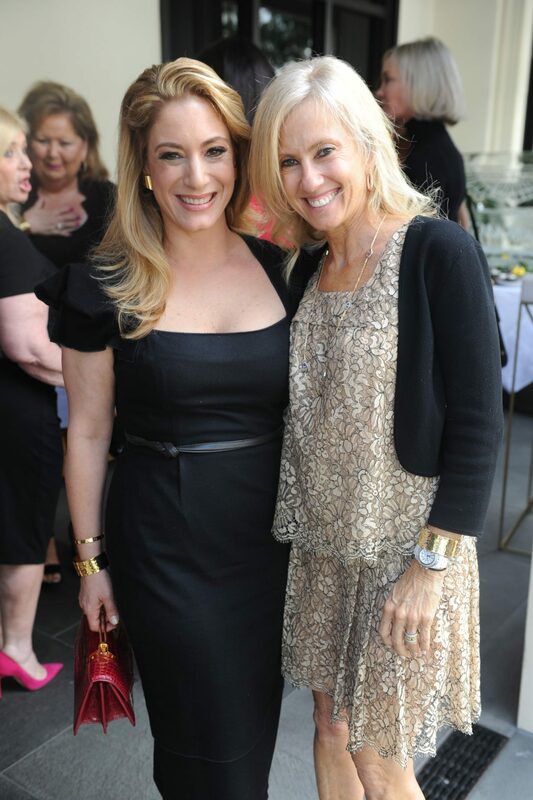 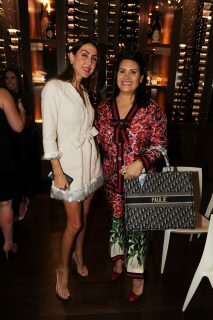 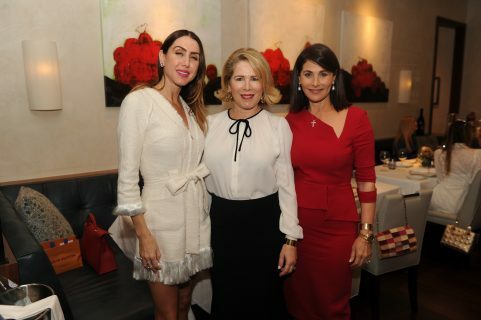 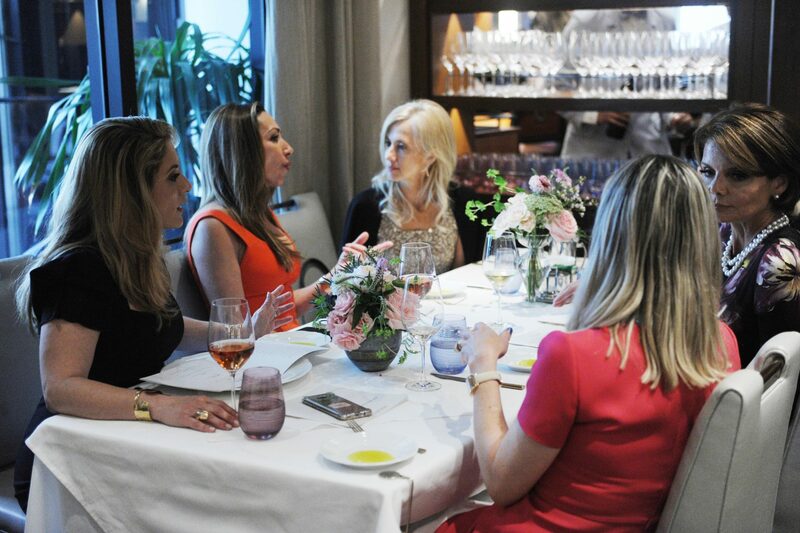 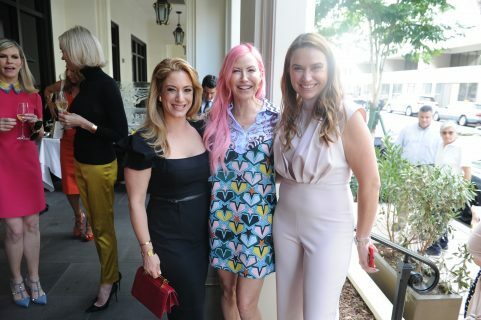 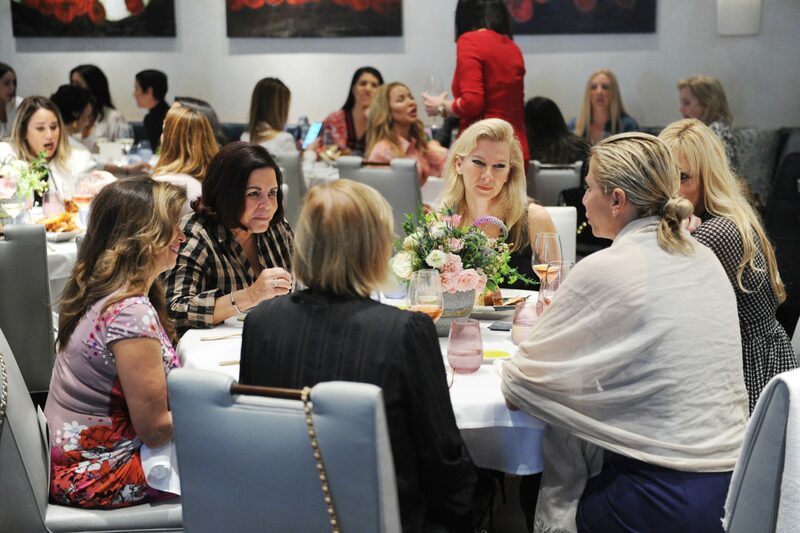 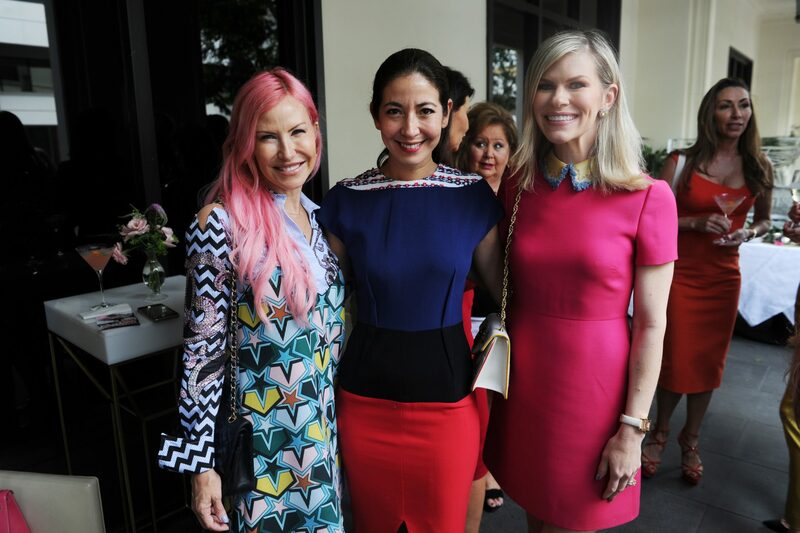 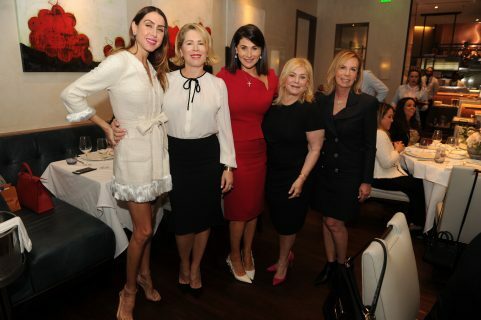 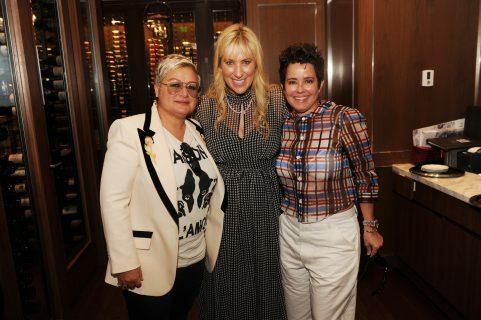 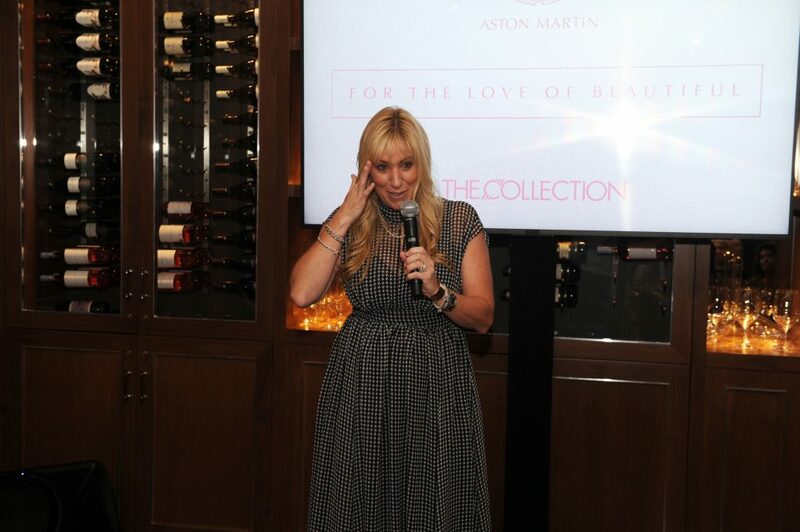 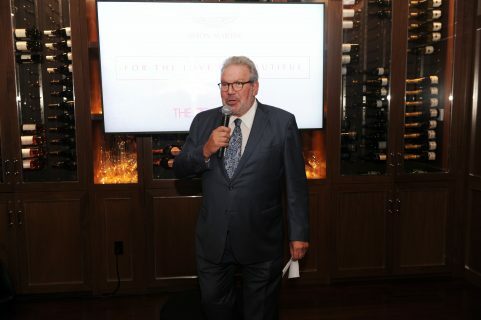 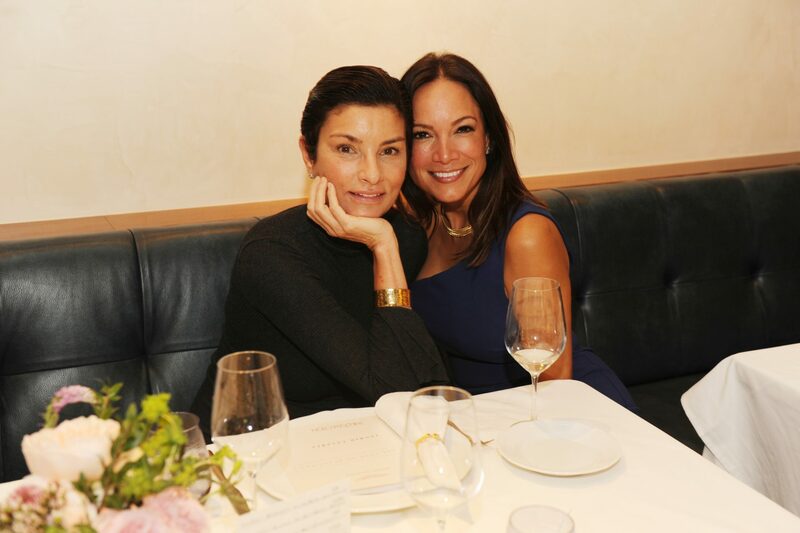 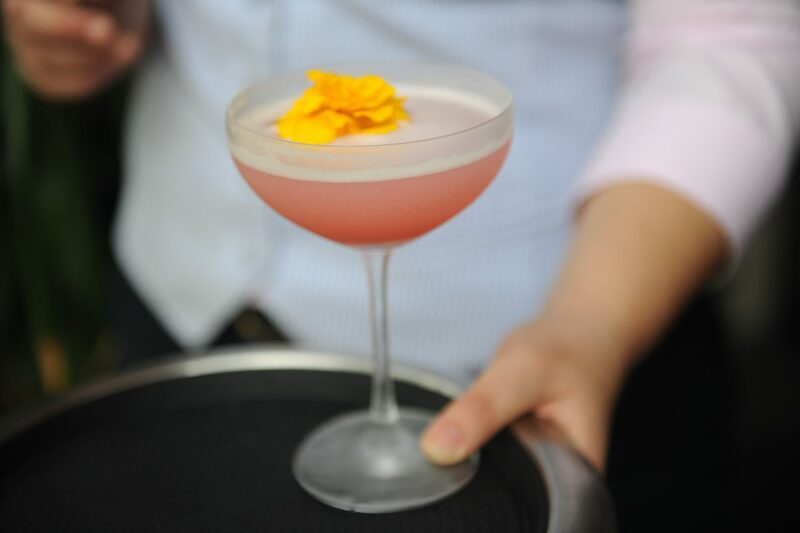 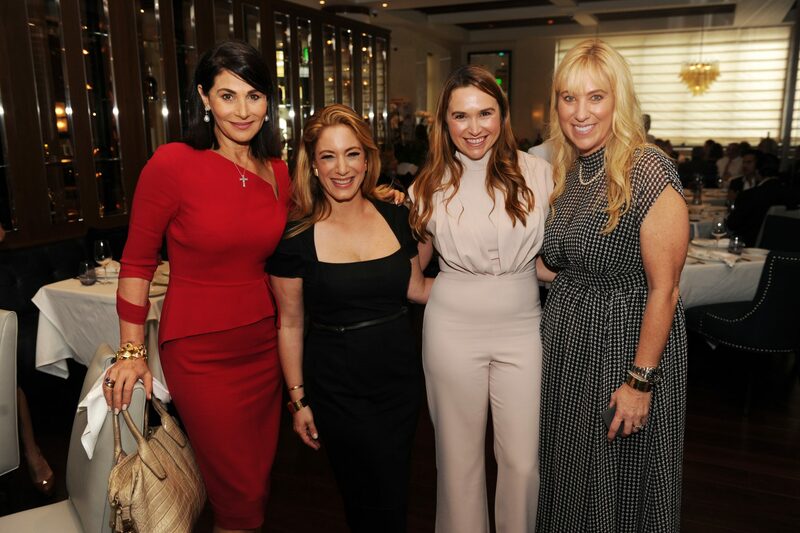 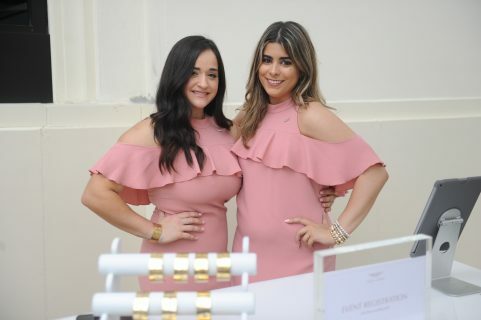 On Thursday January 24, 2019, The Collection Aston Martin hosted some of Miami’s most influential women for the first-ever For the Love of Beautiful Women’s luncheon at Fiola Miami. 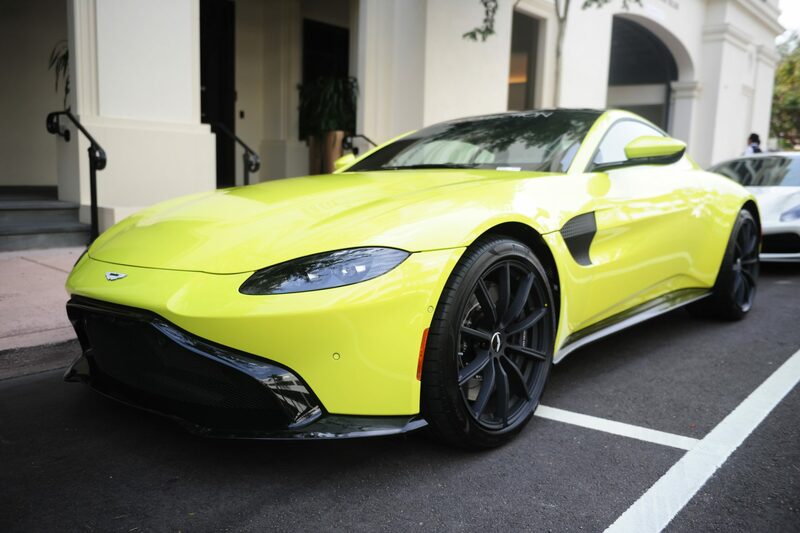 The Collection Aston Martin welcomed Laura Schwab, one of only two female automotive presidents in the entire industry along with some amazing women from the Women of Tomorrow. 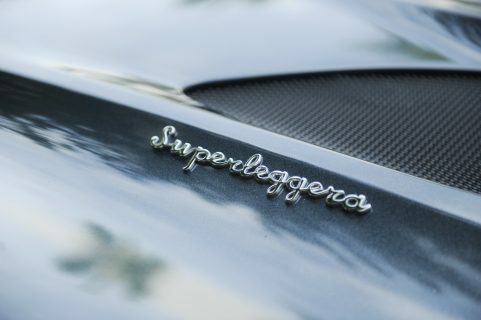 Upon arrival to Michelin-starred chef Fabio Trabbochi restaurant, Fiola Miami, the women were welcomed to an Aston Martin display including a DB11 Superleggera, a Vantage and two DB11 Volantes. 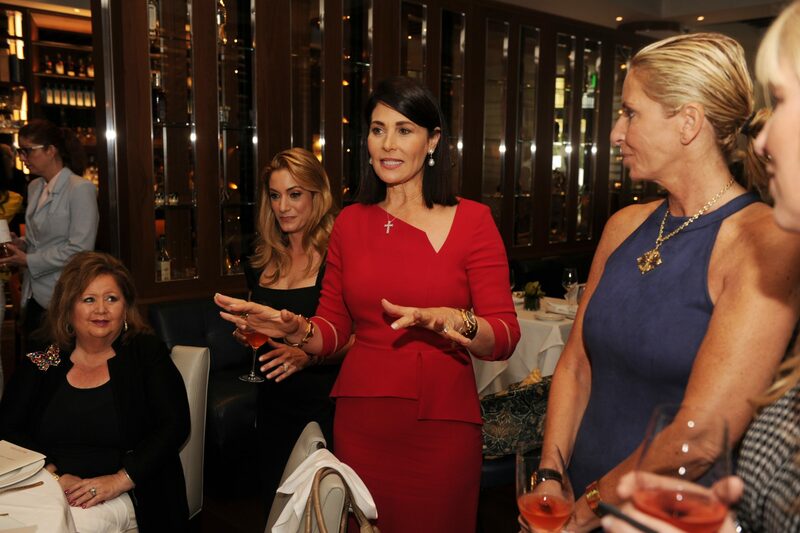 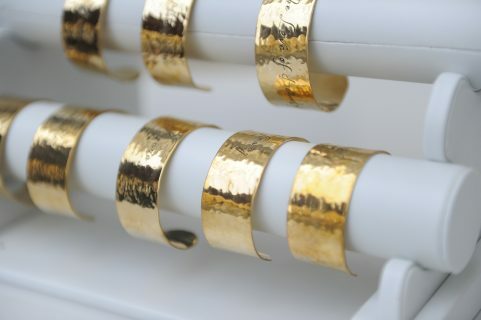 In lieu of name tags, each attendee received a personalized “wonder woman” inspired bracelet with their first name. Post registration, the guests were welcomed to get behind the wheel of the Aston Martin DB11 adorned with florals in hues of pink and white. 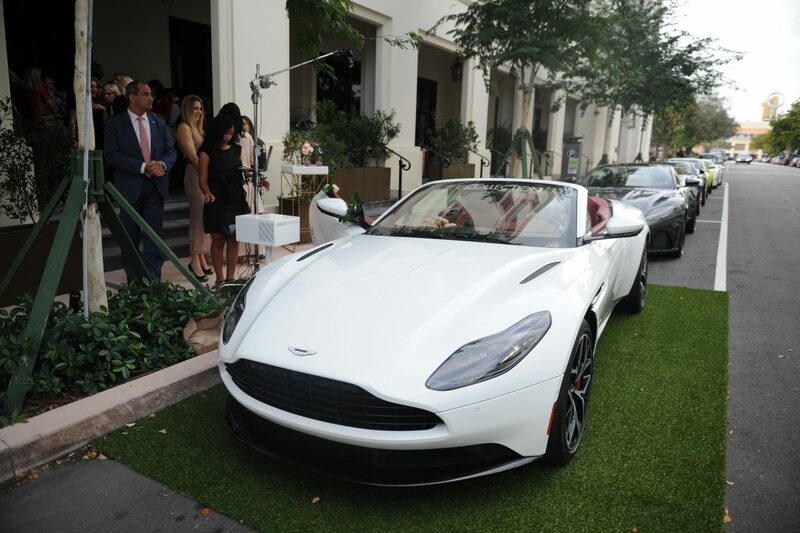 An overhead camera captured the moment as these women experienced their hand at the evolutionary DB11. 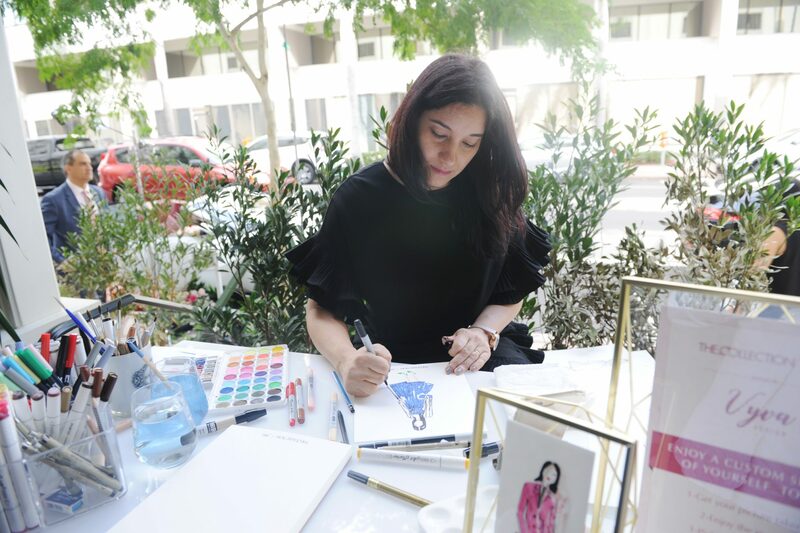 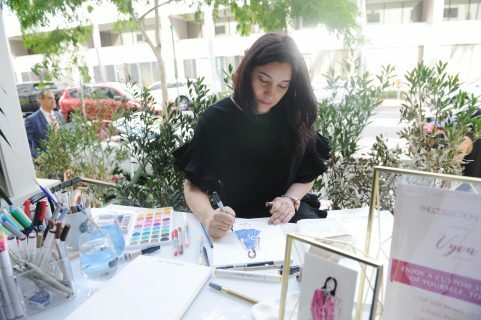 The surprises didn’t stop there: custom sketches were created onsite for each attendee adorned with The Collection Aston Martin logo. 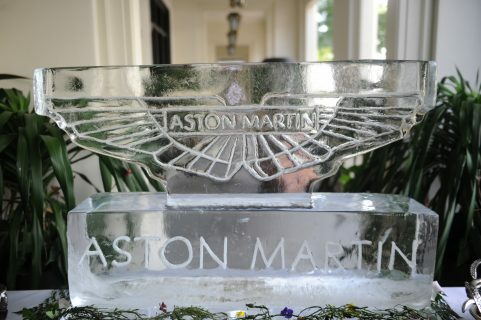 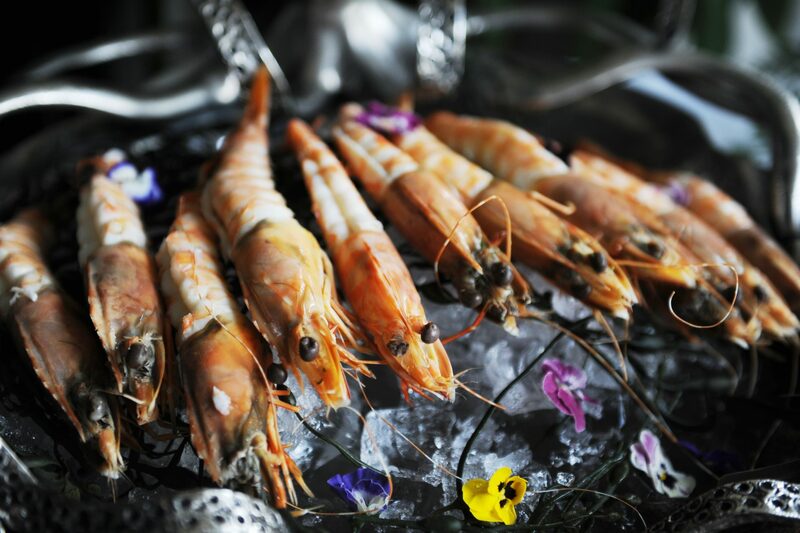 For those seafood lovers, there was a custom designed Aston Martin ice sculpture with oysters and prawns. 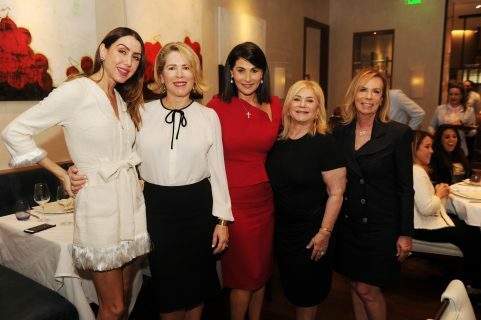 After the cocktail reception guests were welcomed into Fiola Miami’s infamous wine room where Mr. Ken Gorin, President and CEO of THE COLLECTION, introduced Laura Schwab to the room of influential 45+ women. 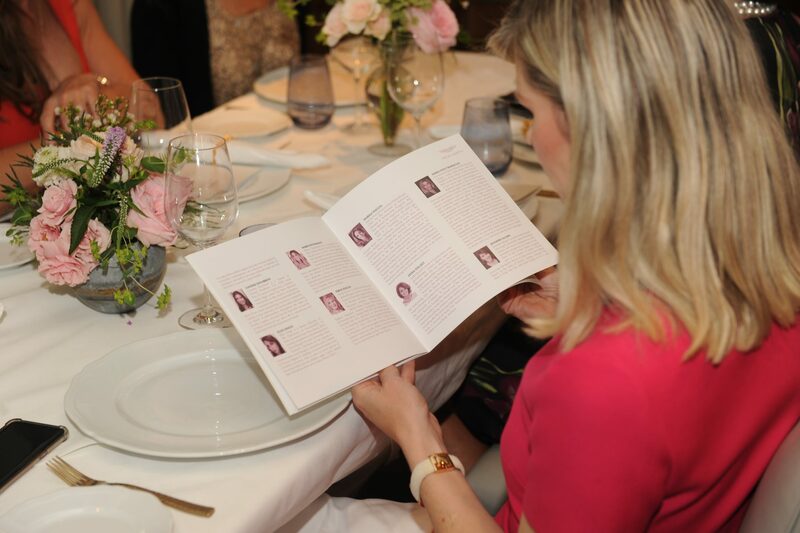 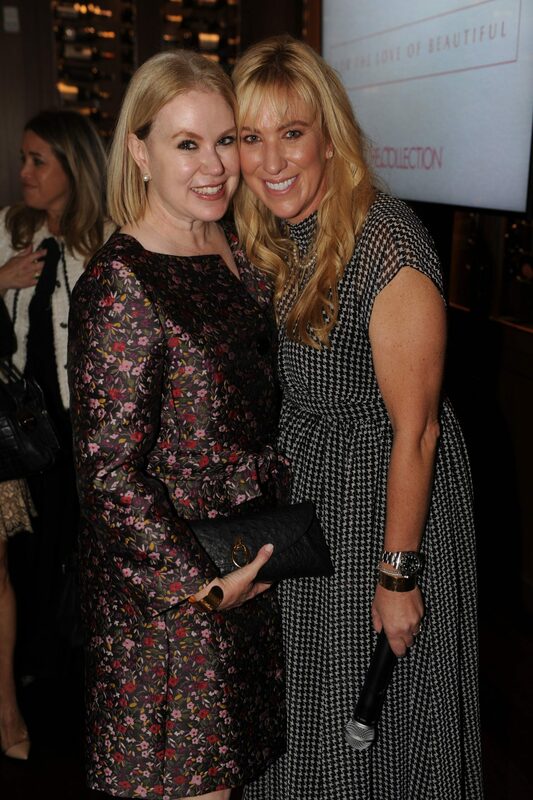 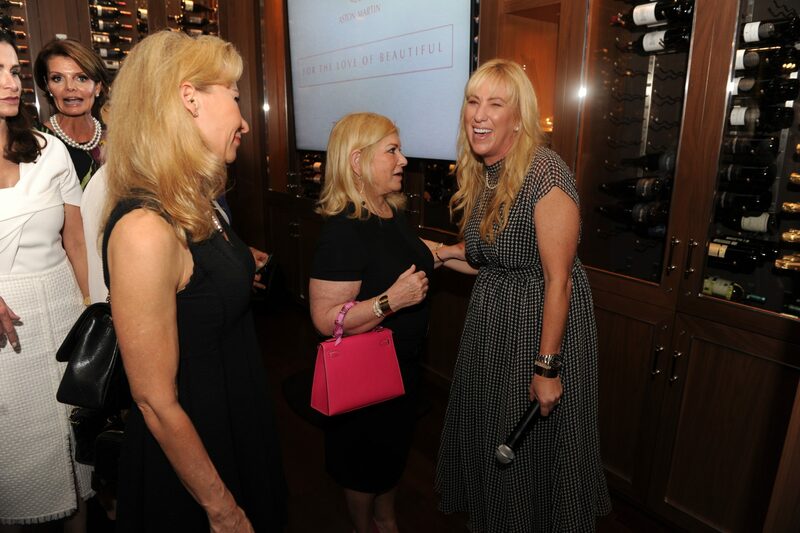 These attendees were not only able to hear about Laura’s incredible rise to the top, but also found out that in honor of a partnership with Women of Tomorrow, THE COLLECTION Aston Martin donated a two year lease on a 2019 Aston Martin Vantage for the Women of Tomorrow Gala in March. To create a legacy for years to come, THE COLLECTION created the all-new Laura Schwab Aston Martin Scholarship fund for the Woman of Tomorrow Scholarship and Mentor program. As Laura took the stage and shared her incredible story, the woman were in awe of Laura’s ability to capture the room. 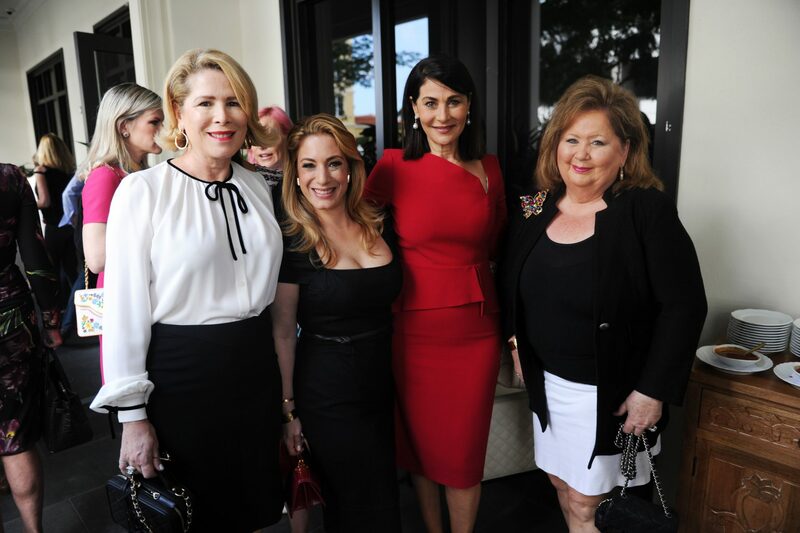 Laura’s relatable hardships were welcomed by nods and laughs from the group as each woman had shared similar stories of their own as they broke through the glass ceiling in each of their respective fields and passion projects. 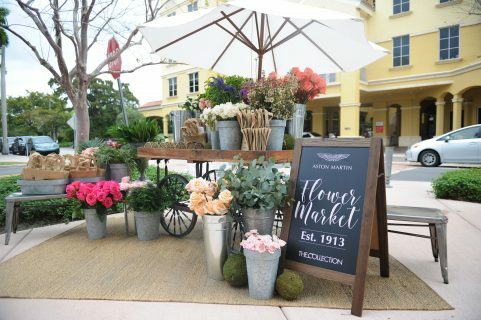 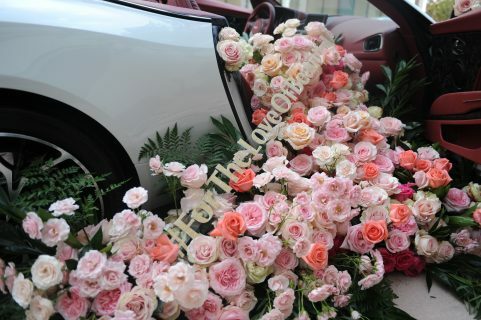 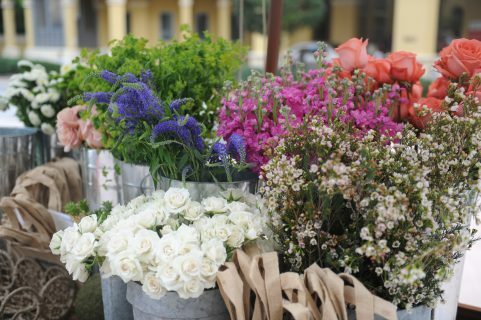 Post event, attendees were welcome to spread the love of beautiful by creating their own bouquet at the Aston Martin Flower Market. The woman were delighted as they ended the event on a sweet note. 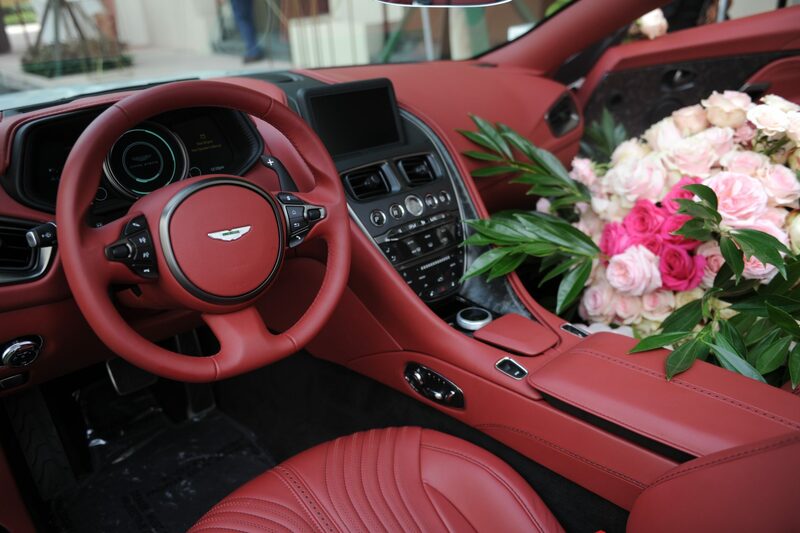 Driving home to share the experience with friends, colleagues, and family with their Aston Martin bag in hand. 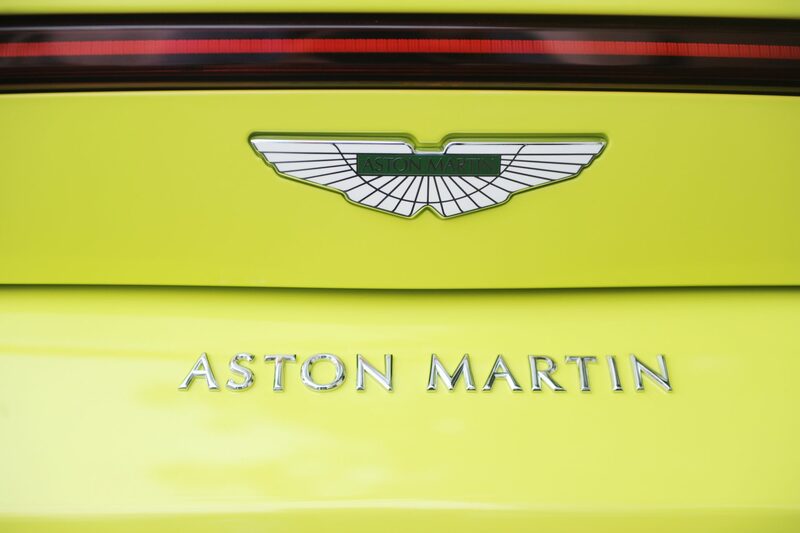 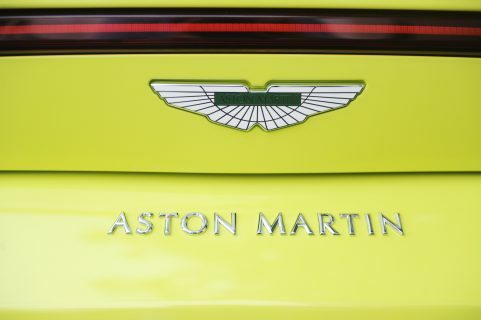 Keep an eye out as these #DrivenWomen take the streets in their Aston Martin.